Die Klubhuis, 26 Pinaster Avenue, Hazelwood, Pretoria. “We are in the business of law, and practise the law of business." 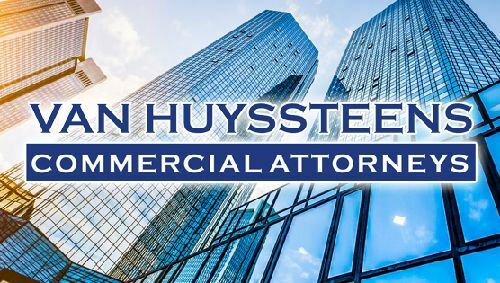 Established in 1993, we pride ourselves as a firm of attorneys with a passion for the business environment. We offer our services throughout South Africa and internationally through the International Jurists network. 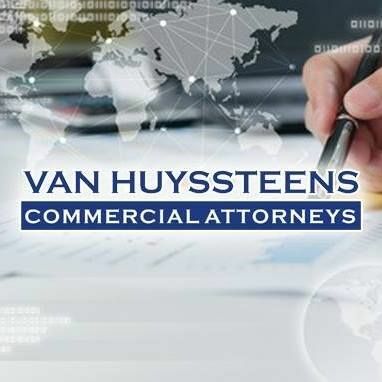 We have negotiated and concluded agreements in many countries and reached out and created relationships with law firms on a number of continents. We provide legal services in Corporate and Commercial Law and have made it our business to develop expertise and experience in this field. We have acquired the necessary know-how in drafting contracts for various commercial institutions, and in advising enterprises on structuring and negotiating national and international transactions and agreements. Areas of expertise: Mergers & Acquisitions; International Trade Law; Commercial Agreements; Competition Law; Companies Act; Restructuring of Companies; Deal Negotiation & Packaging, Black Economic Empowerment, Business Law, Taxation, Consumer Law, Corporate, Legal due diligence audits, Franchising, Joint Ventures, Partnership Agreements, Shareholders Agreements, Memorandum of Incorporation and Trusts.